While 309 Elm Street in Kimmswick, Missouri is an ongoing rehab and improvement project all its own, it is home to a social enterprise known as A Universal Design Project, Inc., operating as Atypical, LLC and a string of social projects focused on promoting access to the arts, culture and active living through universal design. If you are not familiar with social enterprises, they are businesses structured to create positive social change through their business activities. If you do not know what universal design is, in layman's terms, it is the thoughtful merger of access and design so the access is part of the overall design or plan. The colorful rendering on the front of this website is a drawing I did for myself and the architect helping me to show what I am working toward achieving for this property through some exterior improvements. I keep it up as a motivator and to share my vision with others. 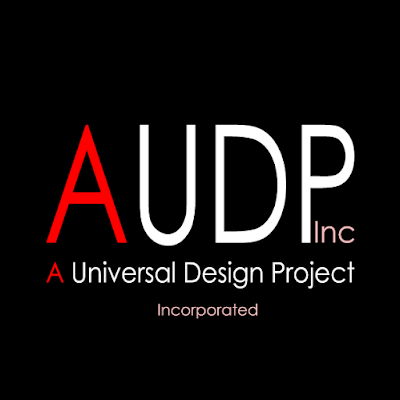 To learn about the network of related projects under A Universal Design Project, Inc please visit the sites below. All of them have stemmed from one concept and that is helping kids develop to be the best they can be. All business generated out of 309 Elm through our various projects, events and income sources helps to keep our original project, Helping Kids Together moving forward with producing current and future programs and events. Thank you for your support.